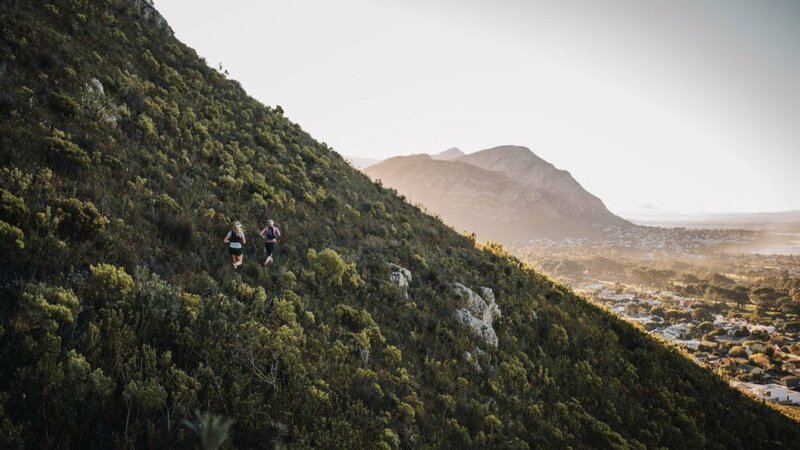 An undulating, coastal race through Kommetjie, Misty Cliffs, Scarborough and Cape Point. 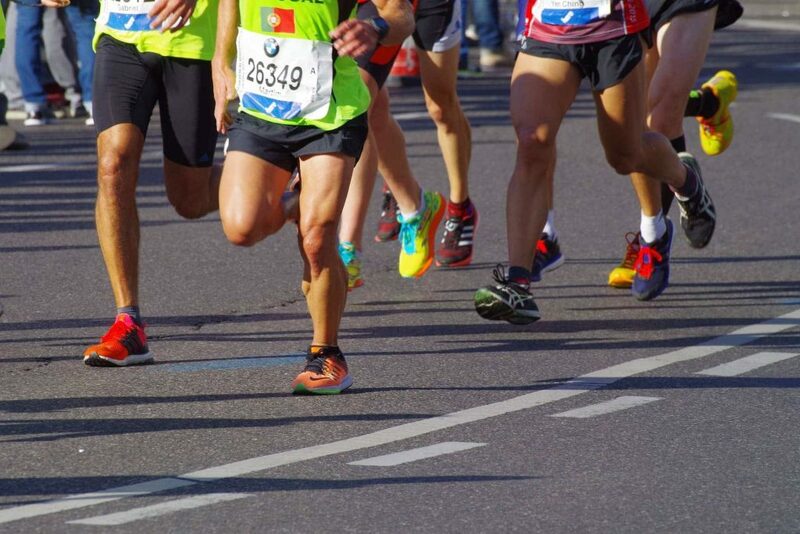 The first male or female to conquer the hill in either the marathon or classic race wins a gift voucher. The first 2 250 runners to cross the finish line before the cut-off receive a medal. Cash prizes are awarded in the lucky draw, and prizes to category winners. 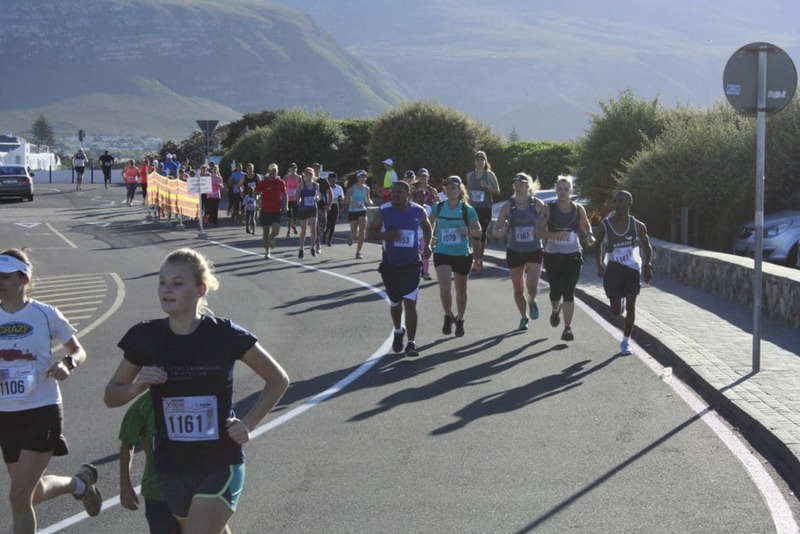 Limited edition event T-shirts, emblazoned with a painting of the Roman Rock Lighthouse off the coast of Simon’s Town, by local artist David Bucklow, are available for purchase.